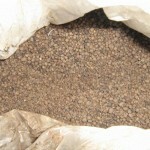 Europomice S.r.l. 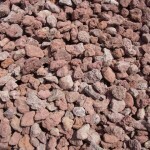 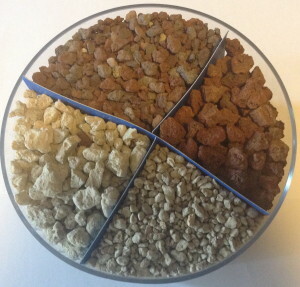 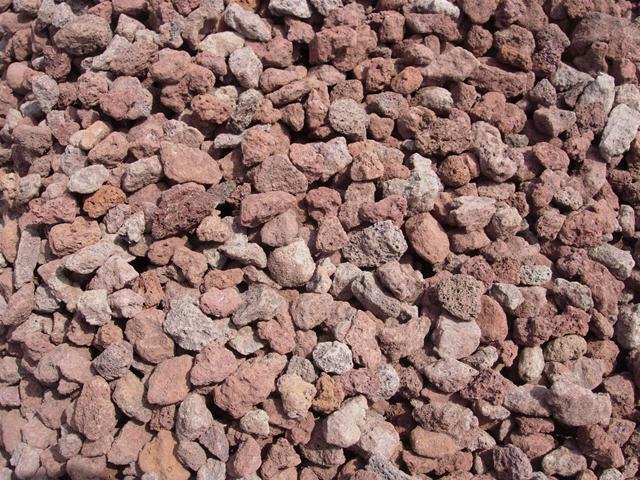 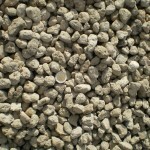 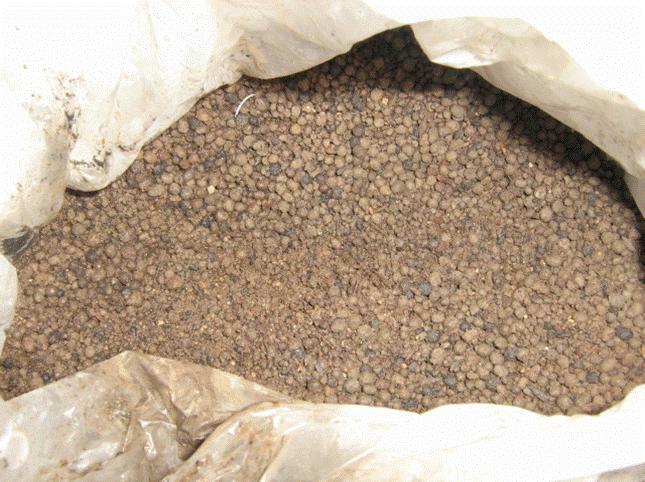 is producing and distributing directly a wide range of inert volcanic materials for the building industry and nursery. 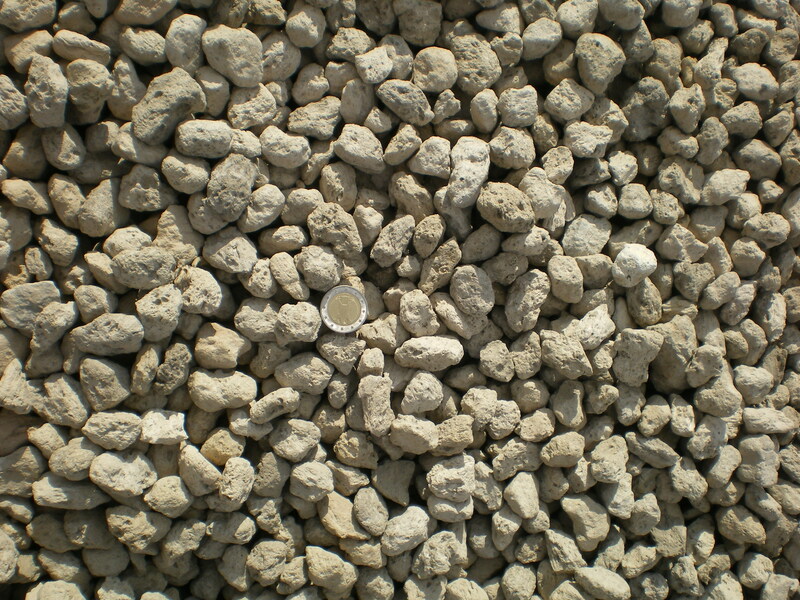 Additionally, Europomice S.r.l. 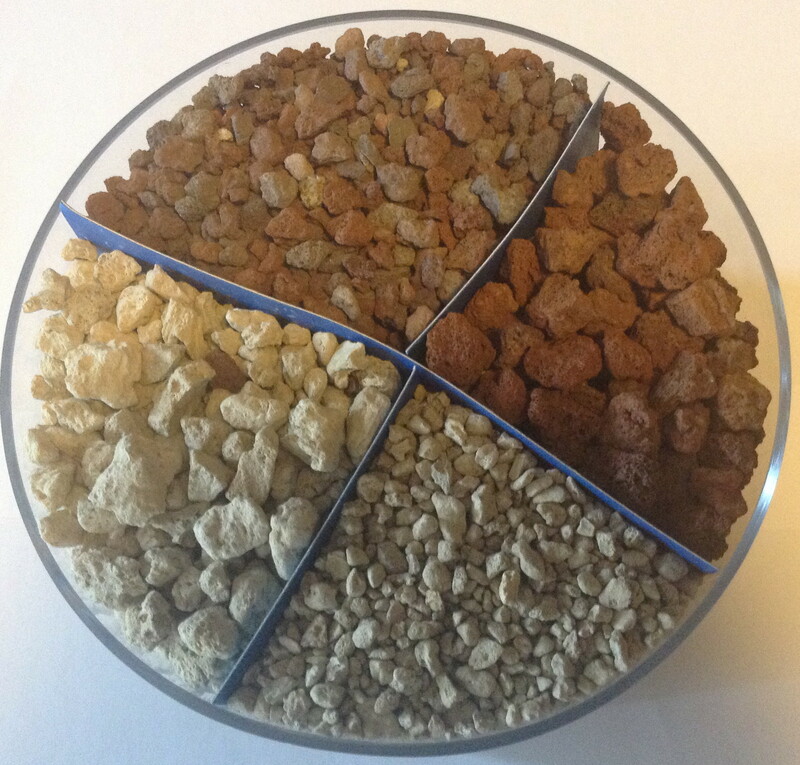 is active in the production of fondants for the range of industrial ceramics.